Home heating and cooling solution play a vital role in overall comfort and safety of homeowners. With proper installation and regular maintenance, this system can ensure trouble-free operation and peak performance around the calendar. This is important, as two-thirds of our home energy consumption accounts from poor air conditioning and heating in Plano, TX. So, it’s critical to make smart choices to improve the performance and energy efficiency of the unit. Learn useful tips and tricks to maintain your HVAC system in top shape. 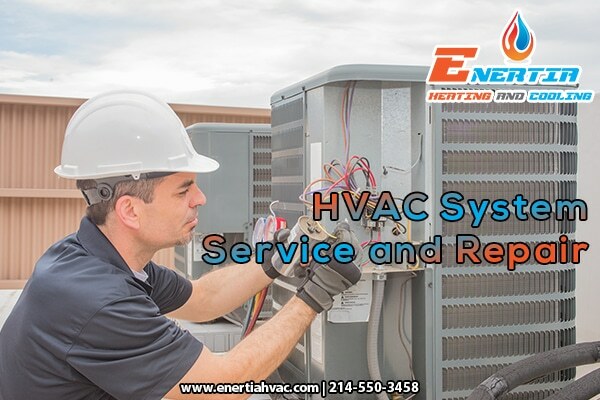 A regular HVAC maintenance from expert air conditioning and heating contractor in Plano, TX provides complete safety and satisfaction in mind. This is the best way to prolong the life of your AC system and heating system in the most preferred situation. Being an expert technician, the professionals make sure you receive lower utility bills and maximum energy efficiency with every heat pump and AC installation in Plano TX. Also, the HVAC/R contractor provides tune-ups, cleaning, replacements and set preventive maintenance plans. Inspect & Change Filters on Time – A clogged and damaged air filter reduces the performance of HVAC systems. When in poor condition, your heating and cooling device consumes maximum energy and offer minimum air flow. It works harder and longer which even results in premature wearing. To avoid such situation, ask AC repair in Plano, TX from one of your favorite heating and cooling contractor to clean HVAC system on time. Replace old and obsolete filters once in a month for enhanced energy efficiency of your home. Clear the compressor area – Always keep the outdoor area clear and airy around an outdoor compressor unit of an AC and heating system. Cut shrubs and plants near air conditioning unit to ensure proper air-flow and air circulation. Remove debris and leaves from your unit for cleaner surrounding space. Make sure your central air conditioning and heat pump’s compressor is free to breathe! You can ask air conditioning and heating contractor in Plano, TX to do the job on-time and in the budget. Maximize the flow of air – Keep vents and exhaust space clean. Make the HVAC system feel spacious and airy, as the proper flow of air from inside and outside ensure enhanced energy efficiency of the device. Do a home energy audit in Plano TX from professionals at air conditioning and heating contractor in Plano, TX to gain proper insight about probable ventilation problems, air leakage possibilities, and energy efficiency and performance issue. 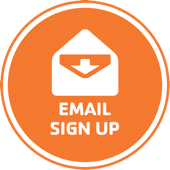 Register at least annually to help your device work efficiently. Schedule Maintenance Calls With HVAC Professionals – A HVAC system function properly after having regular tune-ups and maintenance services. Ask your air conditioning and heating contractor in Plano, TX to schedule annual, monthly or seasonal tune-up session. Research says that regular maintenance and tune-ups of your units can save upto 20% of heating and cooling costs. Replace old units with best HVAC products (such as Lennox & Trane) from favorite brands only. Follow the tips and suggestions mentioned above to keep your HVAC unit working, Prolong your air conditioning and heating system’s life by taking correct step on time. Evaluate home energy performance before doing any changes. It’s always better to do things earlier than to regret later! Consult your air conditioning and heating contractor in Plano, TX from Enertia HVAC/R to collect free estimation of all services.